Hi there :) I have seen so many versions of this recipe online and I notice that everyone makes it slightly different, but basically the same - does that make sense? :) This is a special dish to me, it's one of my first memories of moving to Texas about 9 years ago. My then boyfriend (wow that sounds TOO weird!) and now husband (that's more like it!) kept telling me over and over again that I should try his Mom's Chicken Spaghetti, and back then I hated marinara sauce, so basically I thought he was talking about marinara sauce with chicken over spaghetti, he kept telling me it's not like that it's different, and of course being a guy he didn't go into any further details about the dish so I was still hesitant, I mean I didn't want to sit in front of my future Mother in-law and try to pretend I liked this meal that I knew I would hate. I felt bad enough doing it with the "sweet tea" that they all love being the proper southerners that they are, luckily though that cat is out of the bag but that doesn't stop my sister in-law from giving me flak about it ;) So finally I agreed and he asked his Mom to make it for me and oh my goodness - I thought it was one of the best things I'd ever eaten! I had never had anything like it before, it was so delicious. Back then I had never even heard of ROTEL, which is now a staple in our house, crazy right?! I literally couldn't get enough of it, it is such a "Texas" dish to me..super comforting! Over the years I have made a change to the recipe to make it easier, my Mother in-law boils a whole chicken for the recipe and then boils the pasta in the same water to give it extra flavor, well I made a little short-cut and I buy a rotisserie chicken and remove the skin and the chicken meat, and I know this may sound and look gross, but my trick is when I put the water on to boil, I add the skin from the chicken and leave it in there until the water comes to a boil - it totally flavors it and gives the same effect as boiling a whole chicken - but SO much easier! Either way you do it, this dish is a winner and should be in every one's recipe collection! 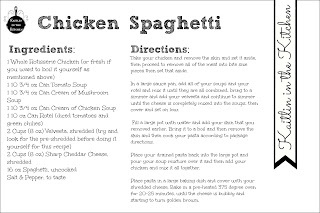 Take your chicken and remove the skin and set it aside, then proceed to remove all of the meat into bite size pieces then set that aside. 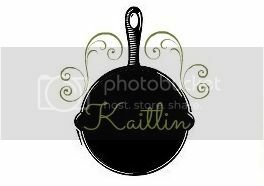 In a large sauce pan, add all of your soups and your rotel and mix it until they are all combined, bring to a simmer and add your velveeta and continue to simmer until the cheese is completely mixed into the soups, then cover and set on low. Fill a large pot with water and add your skin that you removed earlier. Bring it to a boil and then remove the skin and then cook your pasta according to package directions. 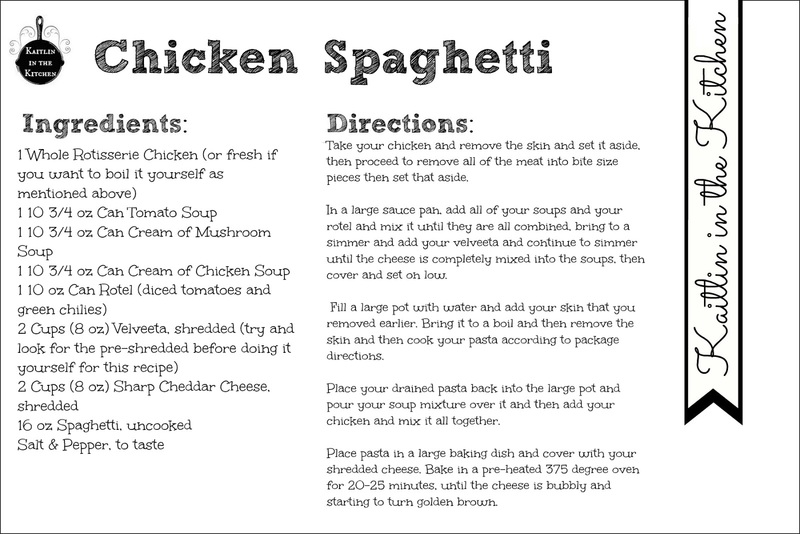 Place your drained pasta back into the large pot and pour your soup mixture over it and then add your chicken and mix it all together. Place pasta in a large baking dish and cover with your shredded cheese. Bake in a pre-heated 375 degree oven for 20-25 minutes, until the cheese is bubbly and starting to turn golden brown. I have a secret from my sister if you have kids who aren't keen on the chunks from the Rotel. She discovered this when making King Ranch Casserole. Run the Rotel through the blender or food processor so that it's no longer big chunks. The flavor is still there, just not the big hunks of tomato and green chile that makes my kids turn up their nose at it. Could you make this a day ahead and refrigerate until you were ready to cook it the next day? ?